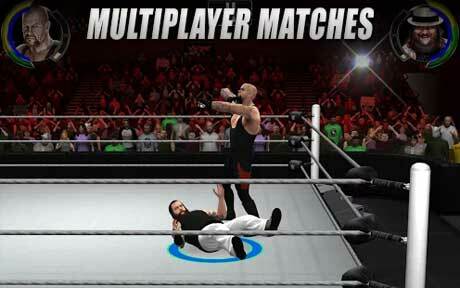 WWE 2K is a sport game for android. 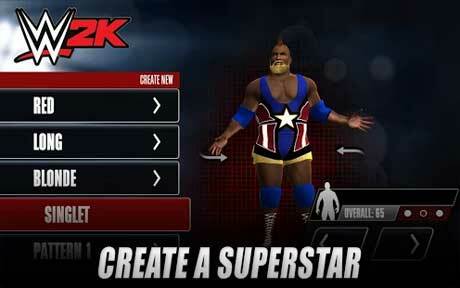 download last version of WWE 2K Apk + Mega MOD (Unlocked) + Data for android from revdl with direct link. Thanks Revdl! May god bless you. can i play this game offline with friends via wifi Lan/wifi direct? thanks very much put i have an ask the currently v. of the game is WWE 2K V1.1.8117 in play store and here WWE 2K V1.1.8817 how come? The game is working cool, but the only problem is sound is not working even after enabling in settings, what to do nw?, shld I download any patch file?? Pls help! !